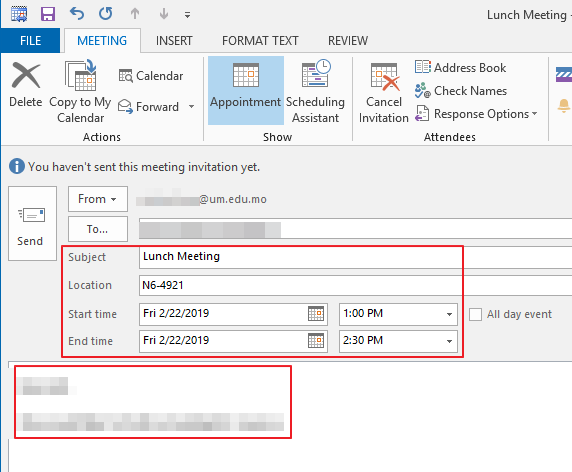 Outlook calendar is a useful tool for arrangement of meetings. 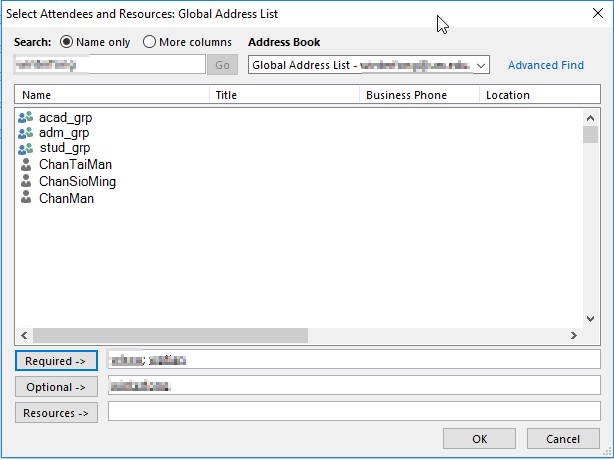 You can send a meeting request to one or more people. 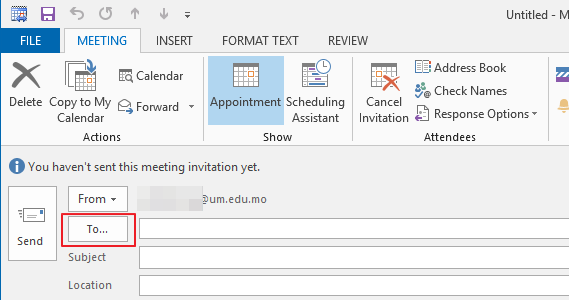 Outlook tracks who accepts the request and reserves time on your calendar for the meeting.